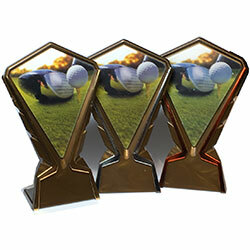 This fun golf day prize set comprises of 3 essential golf day awards Winner, Nearest the Pin & Longest Drive. 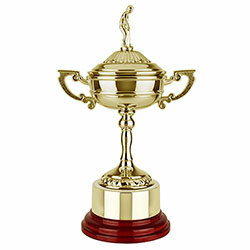 These great 10cm golf prizes can be engraved all the same. 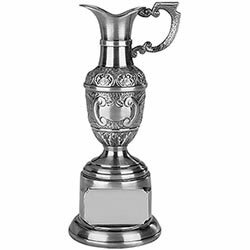 Saves over 10% off individual prices.